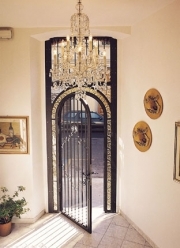 The Bed & Breakfast is located in the are of Porta al Prato, only 5 minutes away from the main station. 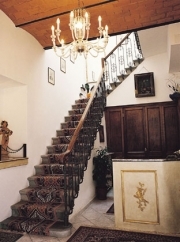 Sogna Firenze is a bed & breakfast for tourists as well as for businessmen with all the characteristics of a family hotel. The B&B reserves its guest rooms with bath, styled Florentine, equipped with telephone, TV and air conditioning.